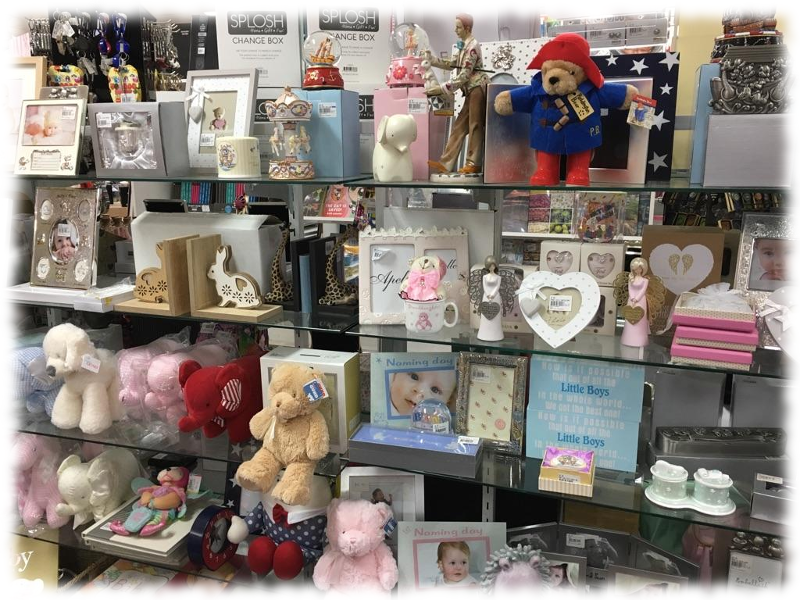 You will find a great range of giftware to browse and find the perfect gift for all occasions at Moss Vale Newsagency. 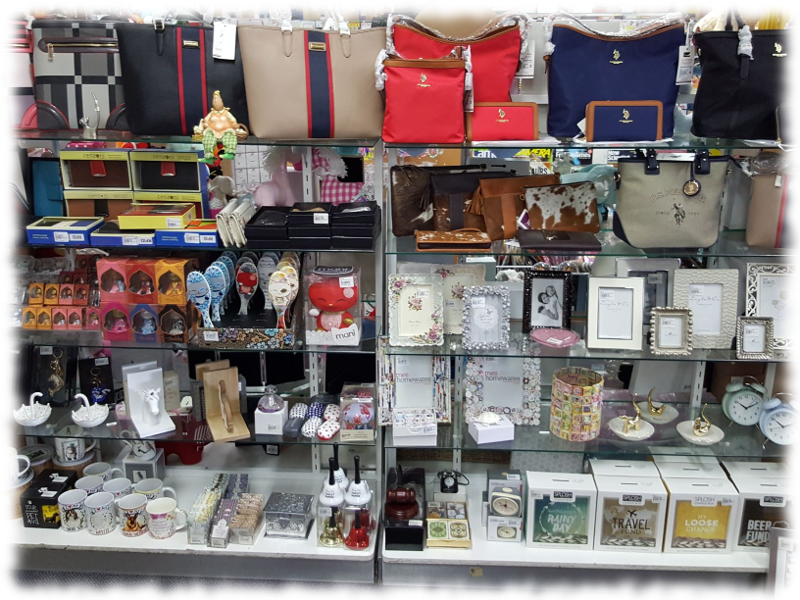 Our staff are always happy to assist you with your gift selection. 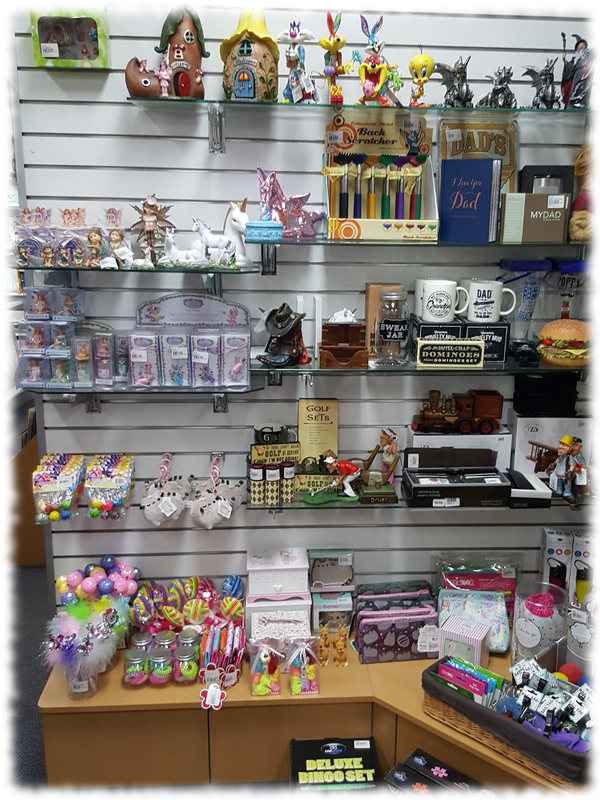 Copyright © 2019 Moss Vale Newsagency. Simple theme. Powered by Blogger.